Dear Students, Law as a profession has always attracted the youth who are in search of adventurous career where one can make a mark in society, and indeed one can prosper, even while serving the society. Many of those venerable names that fought & won freedom for country belonged to legal profession. Gyan Vidhi P.G. 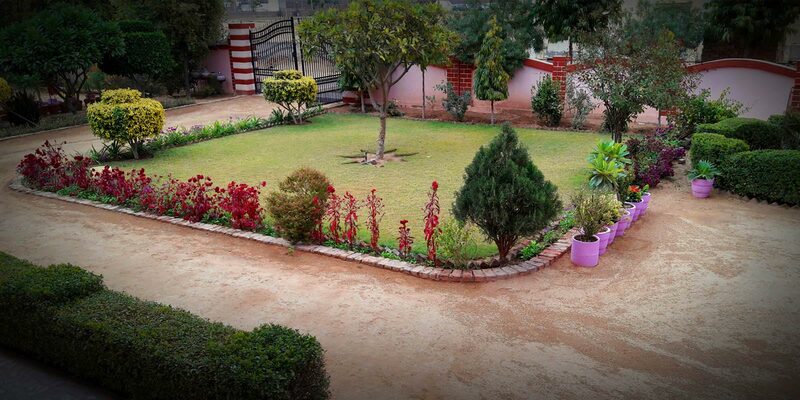 Mahavidalya, Bikaner was established in the year 2003 with a view to providing modern legal educations. 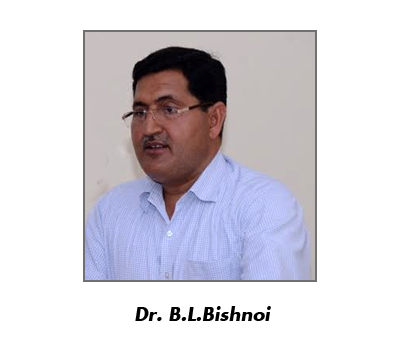 And with in short period of six years, college has become the most preferred law institution in the region of Bikaner. It is the mission of college to educate the youth to become ethical, competent and compassionate, representatives of our culture, capable of using law efficiency and creativity in the service of society. 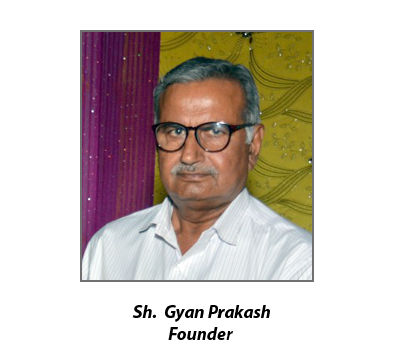 Dear Students, I am delighted to welcome you to Gyan Vidhi P.G. Mahavidyalya, Bikaner a premier college for legal education. It is our endeavor, not only to train students and equip them well to practice law, but also to transform them into creative problem-solvers capable of assisting in improving the legal system, to make for a better society. They will not only react to problems, but also anticipate them and be ready to devise innovative and responsible solution to serve the need of their clients and the community at large. I am sure that the students who seek admission in this college would be able to fulfill their ambition of getting high quality of legal education. This college on its part wills no stone unturned to making this dream a reality. It gives us great pleasure to welcome the Students from various parts of india. 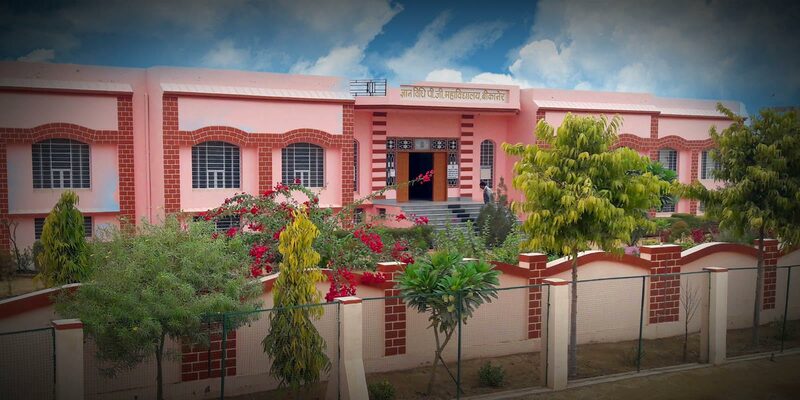 Gyan Vidhi P.G.Mahavidyalaya is a Fundamentalist and independent college in bikaner. 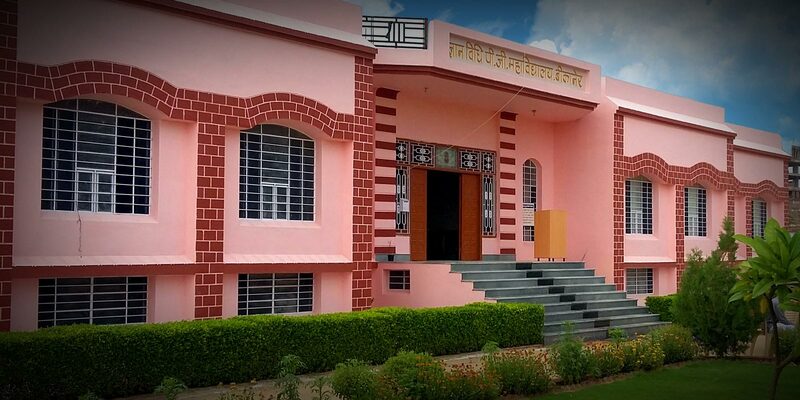 it is one of the best college of the Rajasthan law colleges. Great Progress has been achieved in a short time in establishing the college. The College strives to empower Students with knowledge and confidence, which in turn enable them to develop as intellectually alive, morally up right socially responsible civilizes with positive attitude, ever ready to meet to the new challenges. Law is one of the popular career choice in our college for a long time. Traditionally students could specialize in either civil or criminal law. However this concept has changed and new students can opt to specialize in any of the various options offered like patent law, Corporate law, Cyber law etc. Law is career which requires loads of patience and logical skills, but there are a plethora of opportunities for a law graduate. 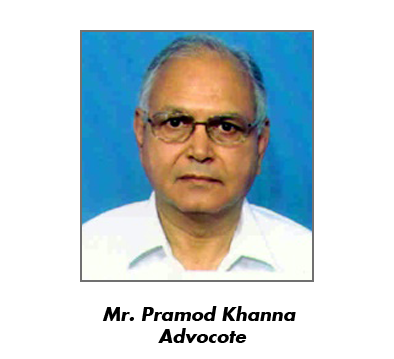 One can either practice as an advocate in court of law or work with corporate firm of became a judge by clearing examination conducting by public service commission / high court. 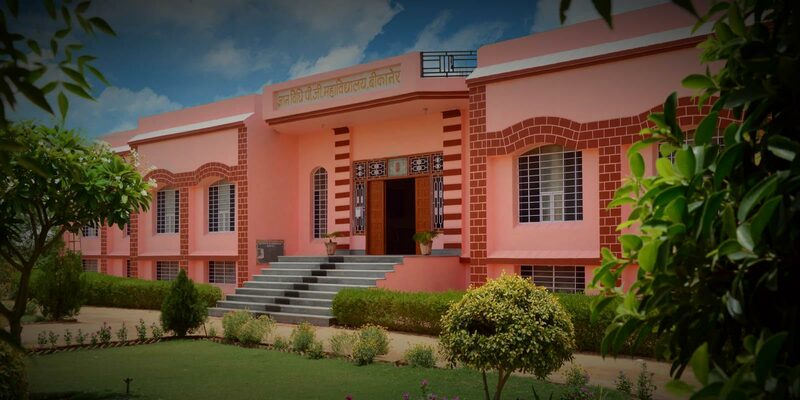 Our college has glorious past and promising future prospects A large Number of its alumni occupy Distinguished position in the legal professions in Rajasthan and abroad. College has good infrastructure like E-library, Wi-fi Zone For Staff and Student and Well Equipped Moot hall. Our Students are usally rank holders on many occasions. it is my wish that student and staff of our college shall achieve many more laurels to Glorify our institute.